Perfect for trips to hot countries. 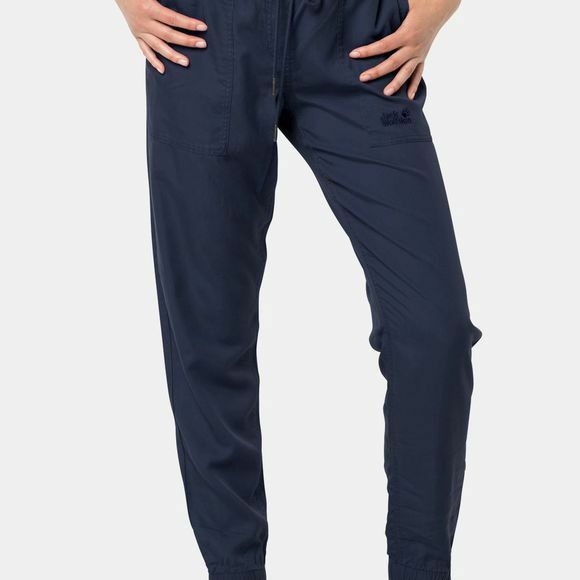 The Womens Mojave Pants are super lightweight travel trousers in soft, cooling Lyocell fabric. From the beach to the restaurant, these stylish summer trousers look great wherever you wear them. And if it gets really hot, you can simply roll up the legs. The draw cord at the waist allows you to adjust the fit to the way you want it. The fabric also benefits from an odour resistant treatment–a practical feature when you're travelling.